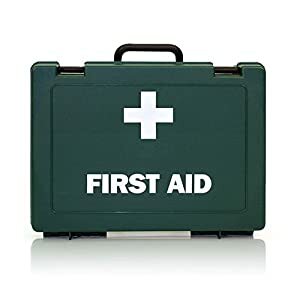 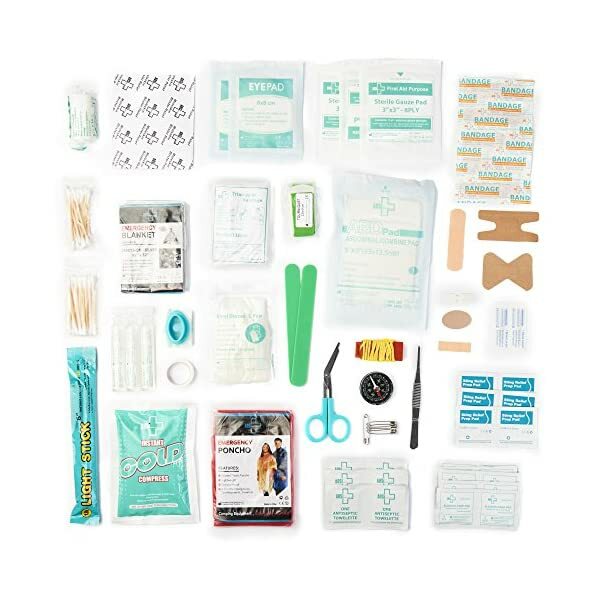 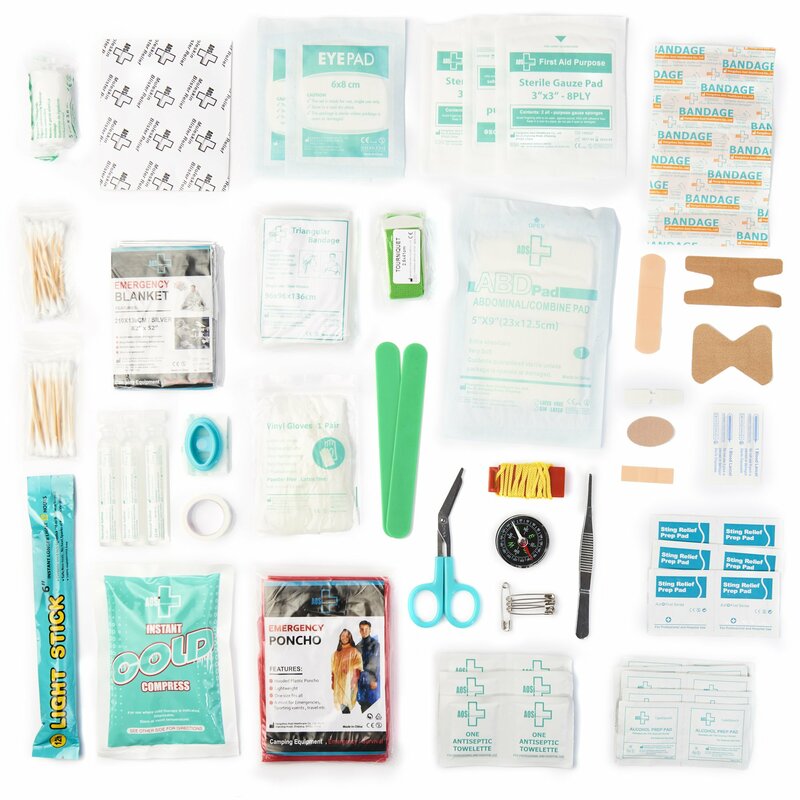 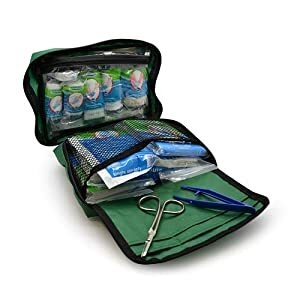 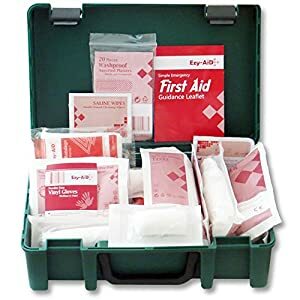 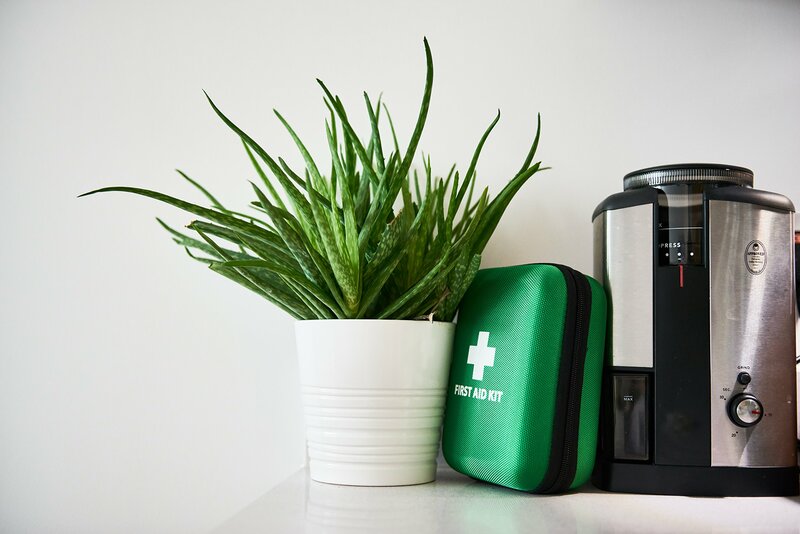 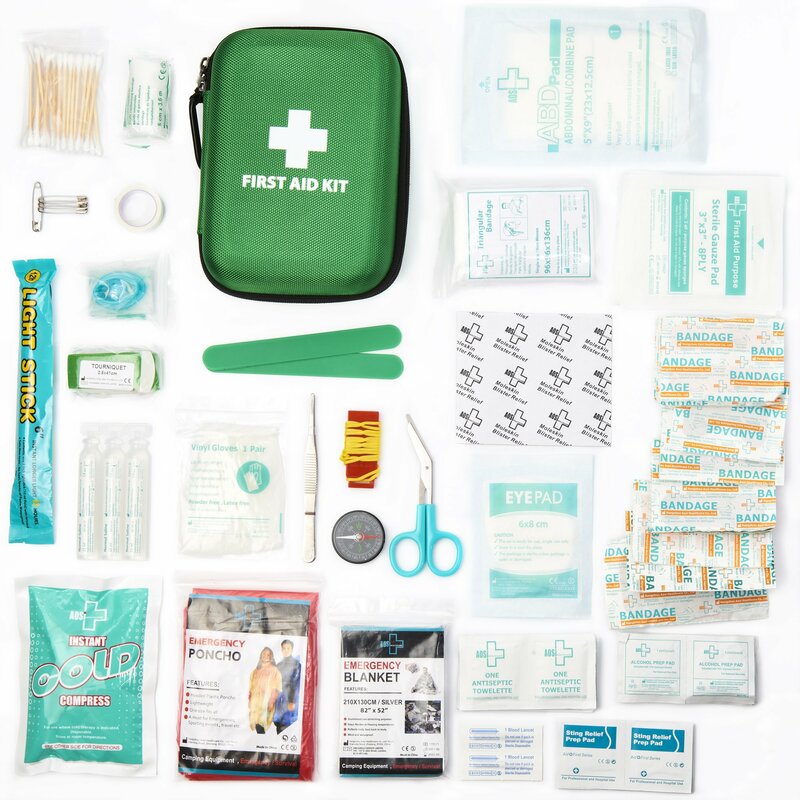 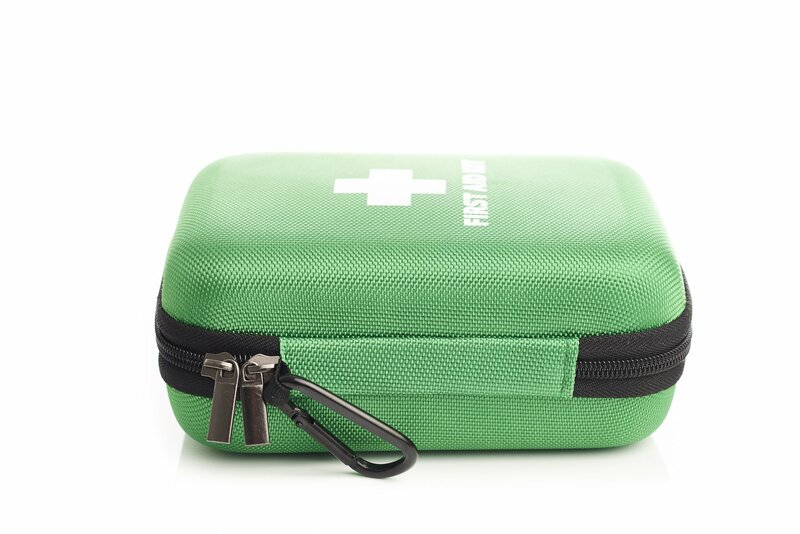 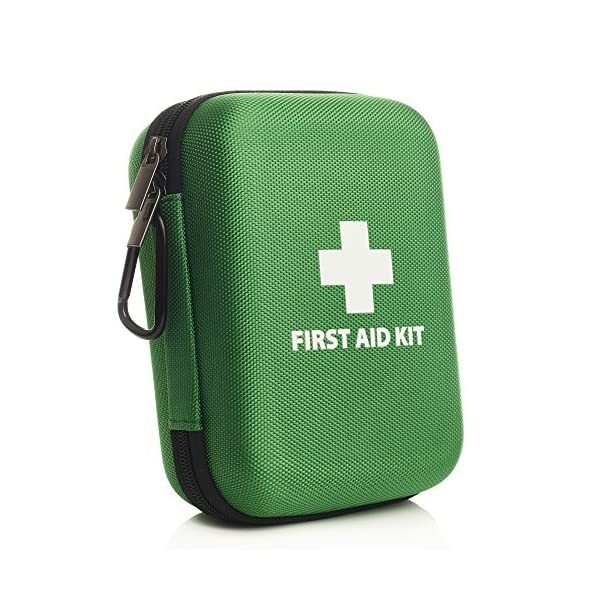 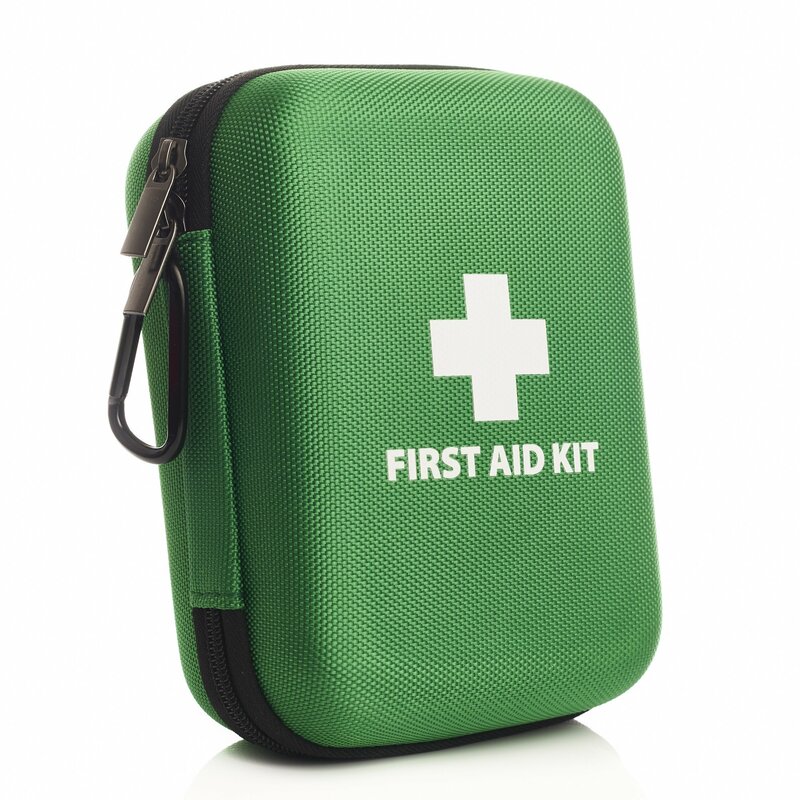 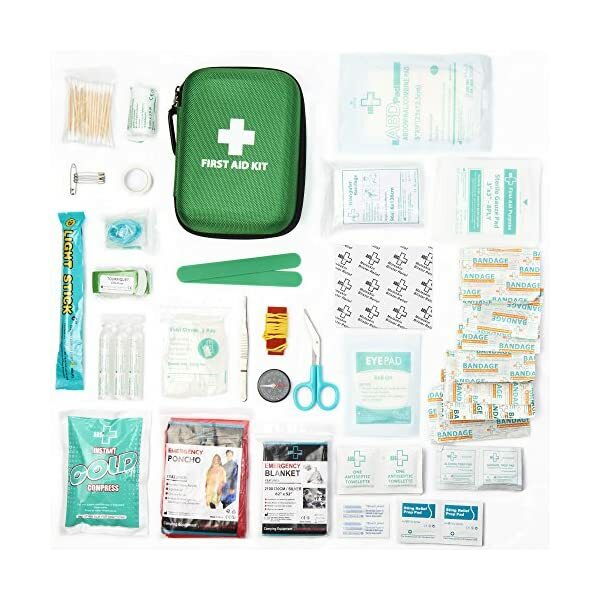 This Bespoke First Aid Kit from FIRST GRAID includes 160 crucial and emergency items. 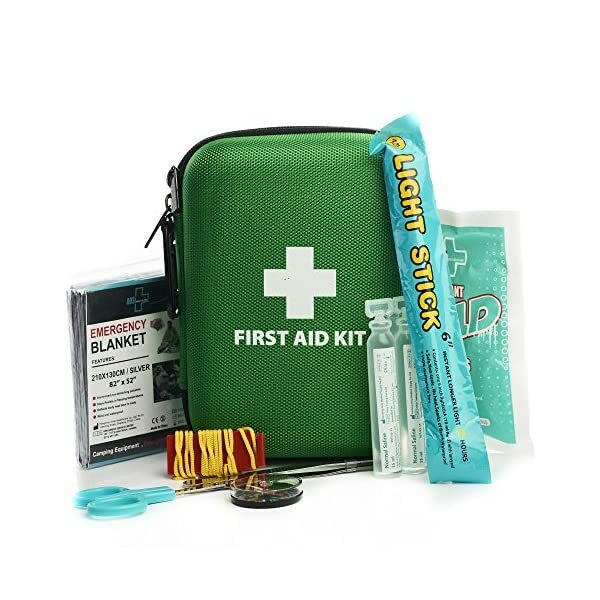 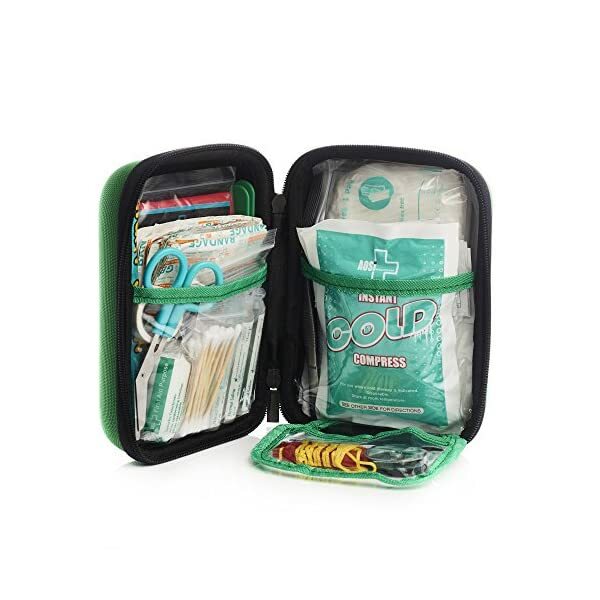 This kit has been moderately designed to be compact and well organised. 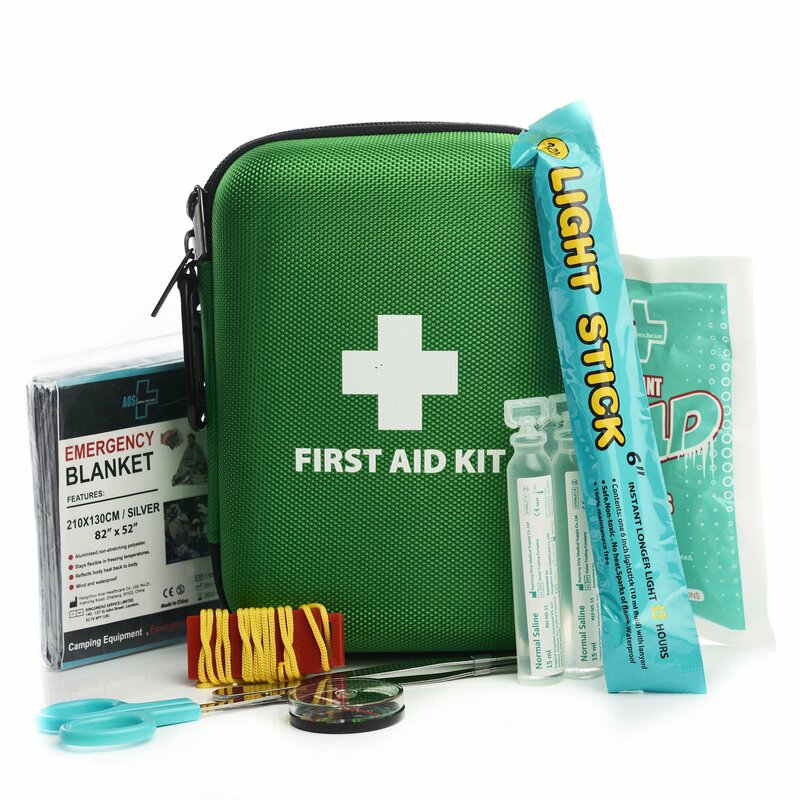 Such a lot items are replaceable and there’s space so as to add extra items as required.